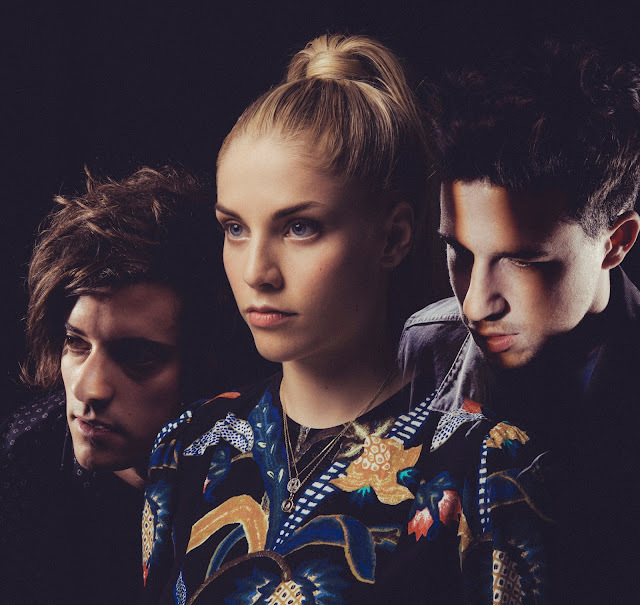 Following on from the sensational Big Picture, released back in February, London Grammar return with their latest single, Oh Woman Oh Man. Through its rather laid back approach, the track sees a more mellowing sound from the band as they opt for elongated vocal sections and softly played out percussion over the more traditional heart-in-mouth crescendos we're used to. Nevertheless it's still a pristine work of art and I'm eagerly anticipating the new album, 'Truth Is A Beautiful Thing', due for release on June 9 via Metal & Dust/ Ministry Of Sound.